Where can I store my luggage in Piccadilly Circus? Do you need luggage storage near Piccadilly Circus? If so, you're one among thousands of visitors to the city who pass through with bags and suitcases every day. Piccadilly Circus is so busy that it lent its name to the classic English idiom: 'It's like Piccadilly Circus around here'. You can do your part to make this tourist hub less busy by storing your luggage with Stasher. Choose from plenty of secure storage options right nearby. Stasher is a modern alternative to left luggage lockers. You can use our service to find and reserve affordable, convenient storage points at hotels and shops around the city. There are lots right near Piccadilly Circus - and booking them takes less than a minute and is considerably more affordable than the old-fashioned station lockers. Piccadilly Circus borders Covent Garden to the east and Mayfair to the west, with Soho all around. Check out our guide to how to make the most of a visit to this famous part of London. Modest in comparison to Times Square, Piccadilly Circus boasts the original curved advertising boards. 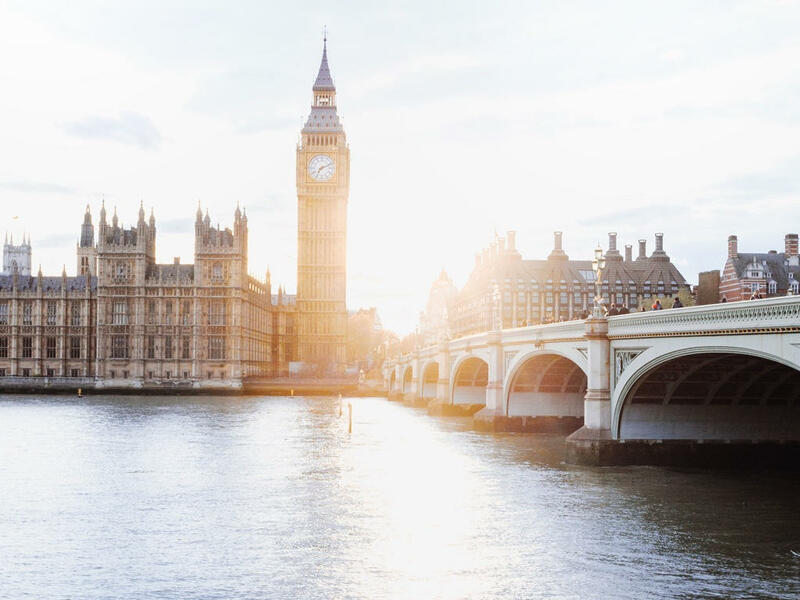 There is so much to do here - whether you're after nightlife, restaurants, theatre, entertainment, or inordinate quantities of M&Ms, this part of London has you covered. Store your bags with Stasher and get on and enjoy your visit here. A visit to Piccadilly Circus is a visit to Soho. If you're taking the tube, you'll have arrived here on the Bakerloo or Piccadilly lines. The Bakerloo is the oldest line in London - originally connecting just Baker Street and Waterloo. From Piccadilly Circus, you can stroll up the beautiful Regents Street, which terminates at Oxford Circus and the BBC headquarters. A walk west down Piccadilly itself will see you visiting Green Park and Mayfair. It's the top spot on London Monopoly for a reason. Tea at the Ritz? Remember to store your bags if you do - you'll want to look your best.